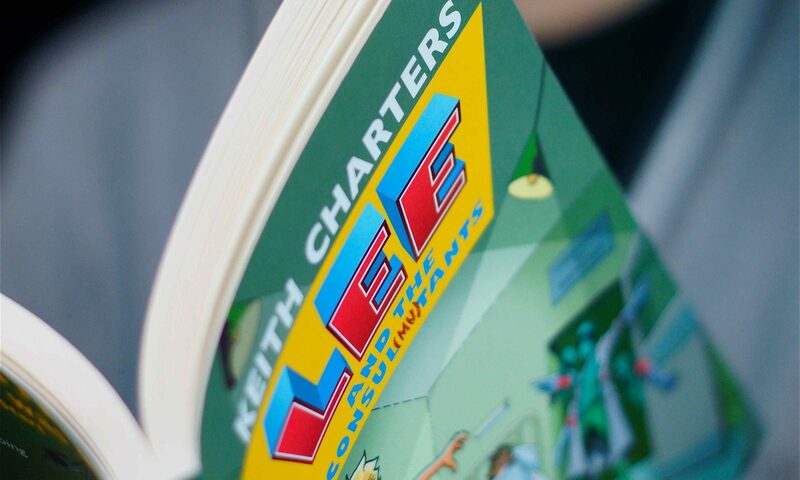 After a disastrous camping break the year before, this year Lee is in sunny Spain with his family. 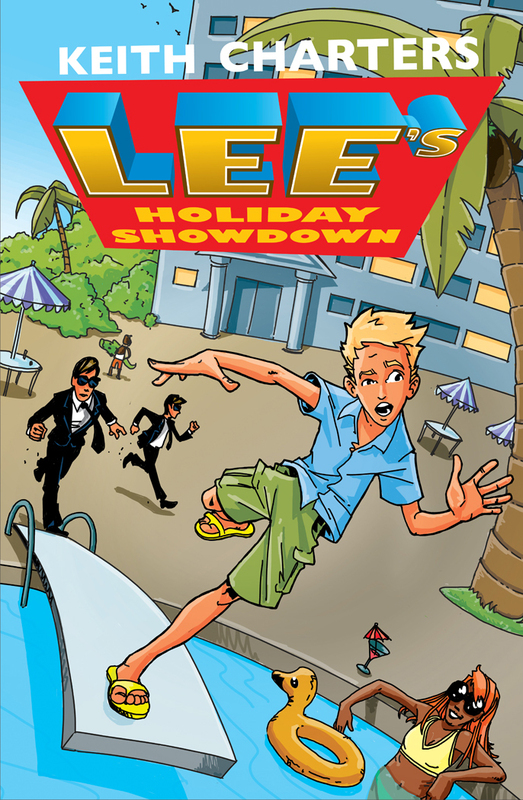 However, while everyone else is lazing by the pool, Lee is soon spying on dodgy guys in shiny suits and shades and battling a family that seems intent on ruining on everyone’s holiday. And then there are the horrendous holiday reps who need harassing, including Creepy Kev (catchphrase: “Heh heh heh”). 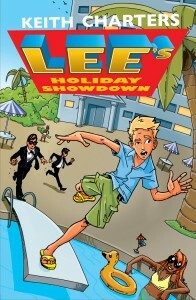 With so much going on, how will Lee ever get a tan?